White noise machine provide another useful therapy for masking tinnitus. 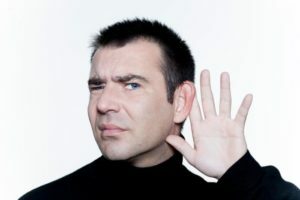 By training the person with tinnitus to “attend” to the white noise, their focus on the annoying tinnitus is diminished. 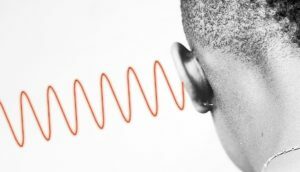 Stephen Katz, a top Manhattan tinnitus treatment psychotherapist, explains that although these masking techniques are still considered experimental, many patients have reported significant benefits. What is a Masking Device? A masking device may be about the same size as a hearing aid. 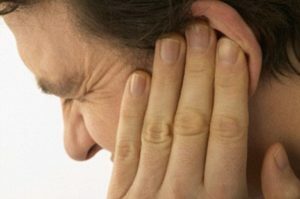 The white noise produced by a masking device is more pleasant than the tinnitus to the person who is experiencing the problem. 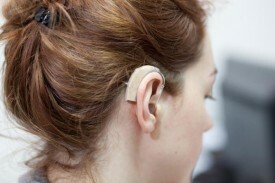 Some masking devices may include a combination of a hearing aid and white noise. 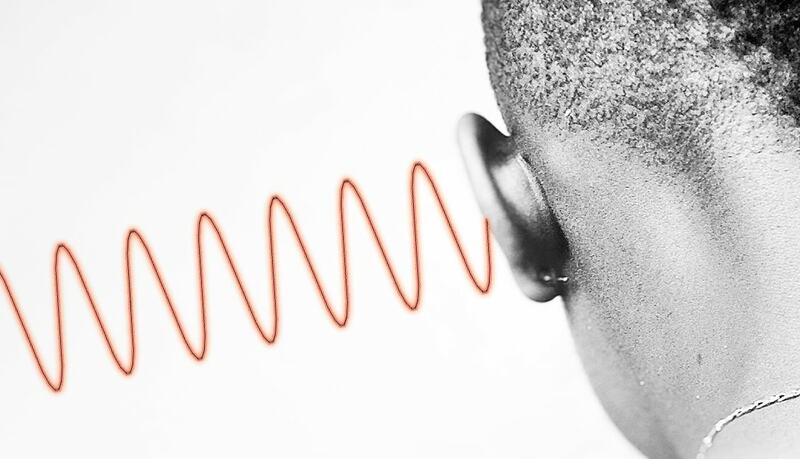 The addition of a hearing aid will enable the person who is being treated to attend to external stimuli from both the environment AND from the white noise. 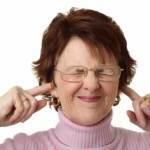 Attention is an important component to consider when treating tinnitus. 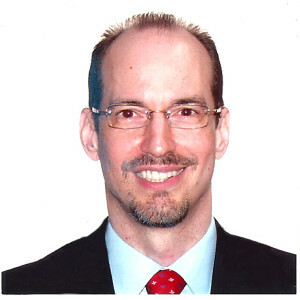 Stephen Katz, a leading Manhattan tinnitus treatment psychotherapist, uses a variety of training techniques to help patients manage the effects of tinnitus. These effects can be annoying, and they can result in disruptions of all areas of the patient’s life. 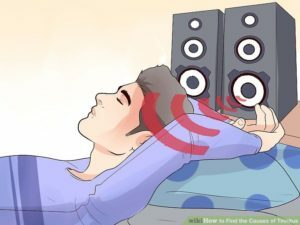 A white noise machine will produce artificial sound or introduce natural sound into the patient’s ear, and although some patients find it effective, a small number of patients are as disturbed by their masking device as they are by the initial tinnitus that prompted treatment. 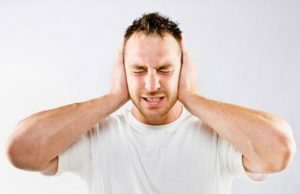 If you have tinnitus, you may have been told that there is no cure for your condition. However, you can certainly adapt to tinnitus, which will greatly improve your ability to live with this problem. Stephen Katz, a tinnitus treatment psychotherapist in NYC, recommends exploration of all clinical modalities for treatment, and he has successfully treated many patients who have experienced a significant reduction in the distress they have as a result of their tinnitus. If you are suffering from tinnitus, call 646-213-2321 today for your appoint with Stephen Katz, a leading Manhattan tinnitus treatment psychotherapist. 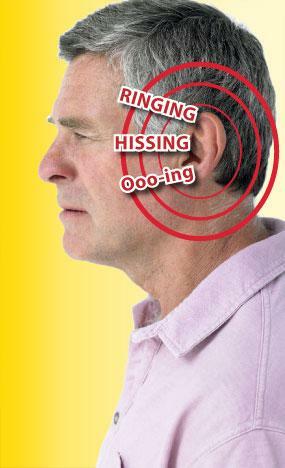 Tinnitus is a type of condition in which a person hears or thinks he or she hears a ringing sound in their ears. Most people experience this at some point in their lives, but it usually only lasts for a short period of time and goes away. For other people, though, the condition lasts long term. And, it can be very troublesome overall. 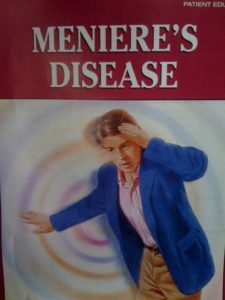 If you are suffering from this condition and you want to get help, turning to a doctor is important. When you visit our LCSW-R in New York City, you’ll learn more about what this may mean for you. 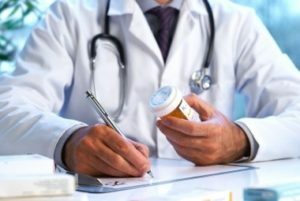 When Should Your See a Doctor? 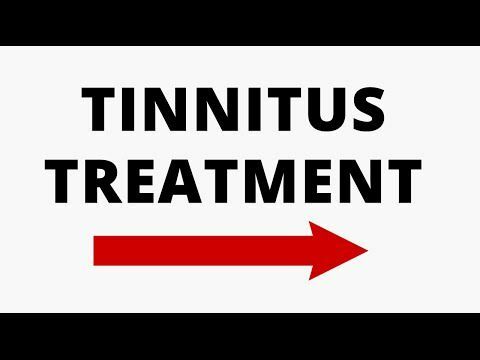 You have tinnitus that does not seem to go away. The condition comes back frequently even multiple times a day or week. The condition is causing you discomfort or even pain. It is impacting your quality of life. You should also seek our medical care if you develop this condition after you’ve had an upper respiratory infection, including the common cold. If the condition does not improve within seven days, it is important for you to seek medical care to learn the underlying cause. You should also seek out medical are right away if you are dizzy, or otherwise unable to focus, and if you have any type of hearing loss. Do not wait to get to the emergency room. When it comes to tinnitus, many doctors can provide some care, but it is often limited. Many people find that this condition is one with few underlying causes that are worrisome. As a result, some people may not elect to get help. 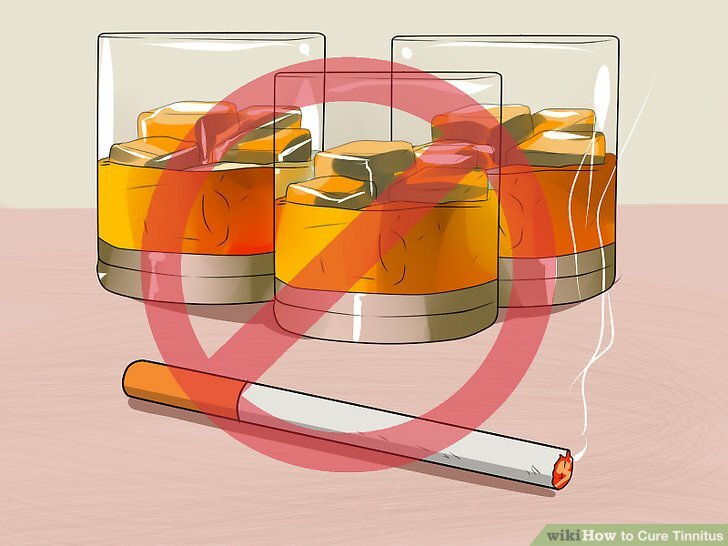 However, you should look for a doctor that has specific experience with tinnitus. 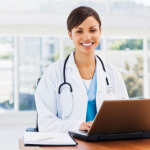 You also want a provider that offers a wide range of treatment options for your condition. 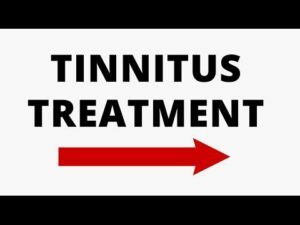 This is specifically important because not everyone responds to treatment for tinnitus in the same manner. Having multiple options can help protect you. Seeking out care is an important step in regaining your quality of life. 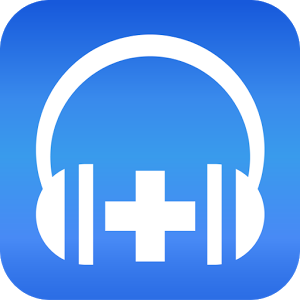 Tinnitus sufferers do not have to deal with this ringing on their own. Instead come in to see our LCSW-R in New York City to learn more about your options for treatment of ringing in the ears. 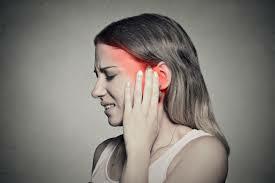 The symptoms of Tinnitus and Tinnitus treatment options are as varied as the people who suffer from this condition. 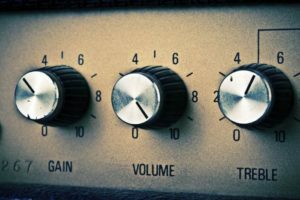 The first step to understanding the symptoms of Tinnitus is to understand that this condition is actually a symptom. 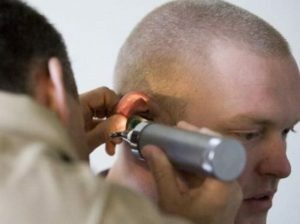 Numerous things can cause Tinnitus, from an ear infection to working in a job where there is a great deal of noise. 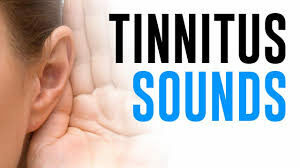 Tinnitus merely means a ringing sound in your ears, which cannot be immediately explained by external stimuli. You have nothing ringing around you, yet you hear it constantly. It can also be a variety of other sounds including clacking, chirping, buzzing, hissing, and even roaring. It can range from being very mild and almost unnoticeable; to being so loud you cannot hear anything else. 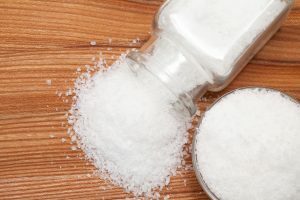 Severe cases are extremely rare, despite how commonplace the condition is, with 15% of all Americans suffering from some form. Symptoms include a variety of sound options, roaring, hissing, buzzing, chirping, clicking, clacking, and ringing. The sound can be a single tone or multi-tonal. It can go up and down in volume, depending on a wide range of factors. This leads to a variety of other symptoms. Additional symptoms include depression, irritability, trouble sleeping, and problems with concentrating. 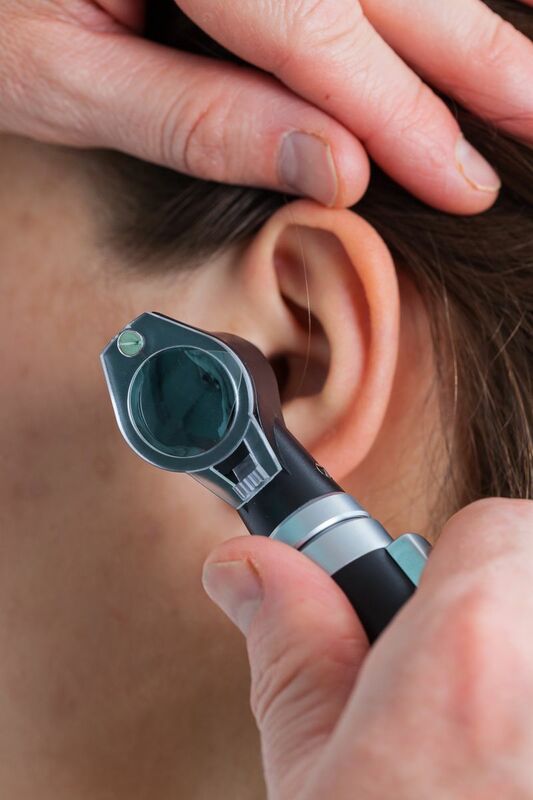 It can contribute to or be caused by certain types of hearing loss, so people often attribute hearing loss to one of the symptoms of Tinnitus. There are numerous treatment options available, although currently there is no cure for the condition. This may be due to the numerous causes. However, numerous ringing ears treatment options have proven to be effective. If you are suffering from ringing ears or Tinnitus don’t delay, don’t put off treatment for another day. You could be missing an increased quality of life. 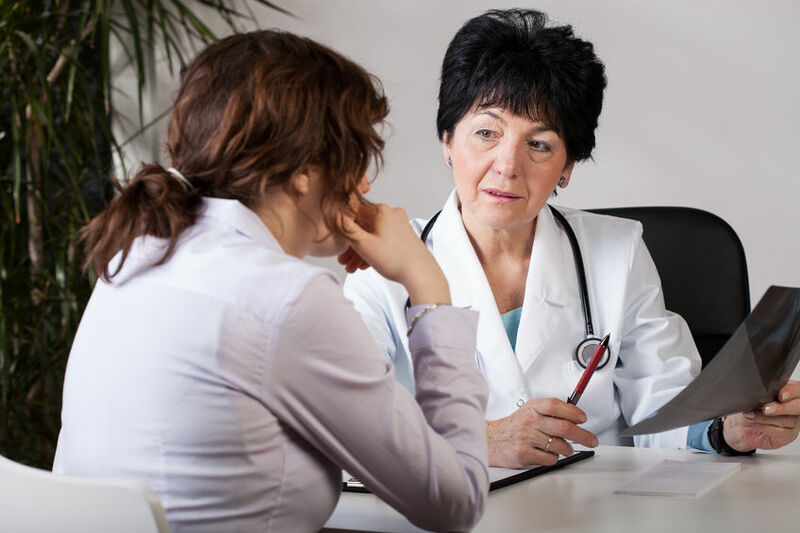 A properly-trained medical professional can diagnose your symptoms and help you create the perfect treatment plan for your needs. For more information or to schedule an appointment in the New York City area, contact our office of professionals.